Enrich the atmosphere of your wedding with the harmonious paring of the violin and cello. The sounds of the violin and cello compliment each other perfectly, creating an elegant and romantic tone for your wedding. The volume will be appropriate for the setting as they can play from quiet background volume, to loud enough to carry over a noisy crowd or windy weather with the help of their quality amplification system (upon request). They specialize in providing traditional classical music for your prelude, processional, ceremony and recessional music. Krista can help you select the songs you will want played at your wedding. 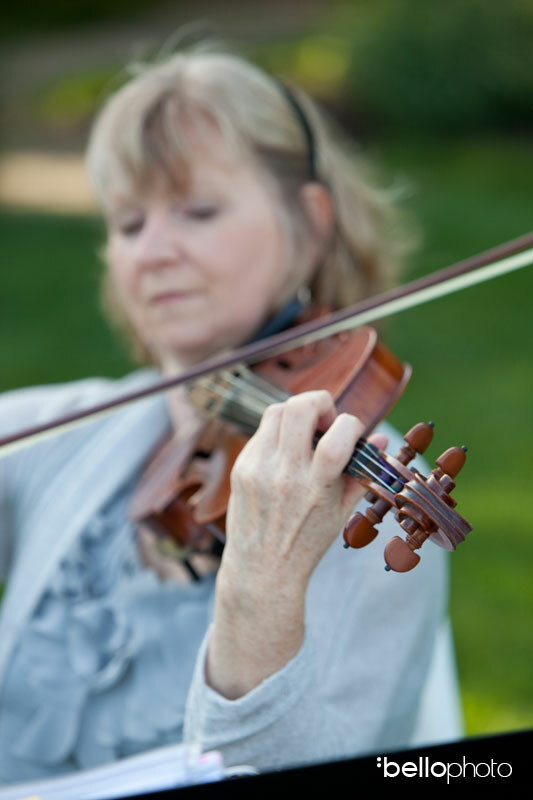 Add a traditional celtic flare to your event with their Irish and Scottish fiddle music as well. Also available for rehearsal dinners and cocktail hours. Contact Krista Lucich to find out more about their competitive rates and services. 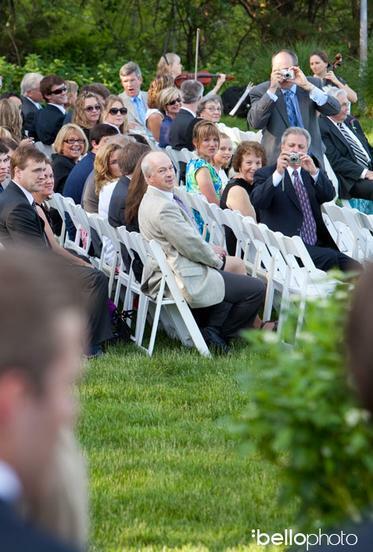 ​"Ben and I just wanted to thank you for performing at our wedding ceremony. You both did a great job, and we heard so many good things from our guests! The songs were perfect, and exactly what we pictured! Thanks again!" Click on any song below to hear them play it! "I just wanted to again thank you for your contribution to Jane and Nat's wedding. We all thought your music was beautiful and added so much to the procedures. We will be sure to pass on your names to friends and acquaintances!" Thank you! We will be in touch with you (via email-- capekrista@gmail.com) soon! For your wedding ceremony, you not only need great music, but also experienced wedding musicians who can time the music perfectly. Whether there's a speedy bridesmaid, or lingering flower girl, we can adjust to the moment, making each transition seamless. or your wedding ceremony, you not only need great music, but also experienced wedding musicians who can time the music perfectly. Whether there's a speedy bridesmaid, or lingering flower girl, we can adjust to the moment, making each transition seamless. "We all want to thank you both for your lovely playing at our wedding. I heard a number of people comment on how pretty the music was. You both did a great job and we really appreciate you playing for us. We appreciate your flexibility to our changing weather conditions too!" 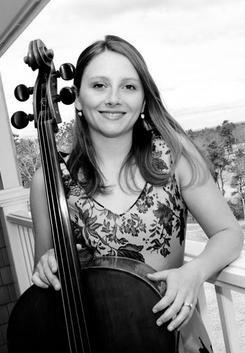 Now offering solo cello music as well! Please inquire for more details! "Thank you so much for playing at our wedding on Saturday. Your music was absolutely beautiful! We received many compliments from our guests on how much they enjoyed it. Thank you again!"